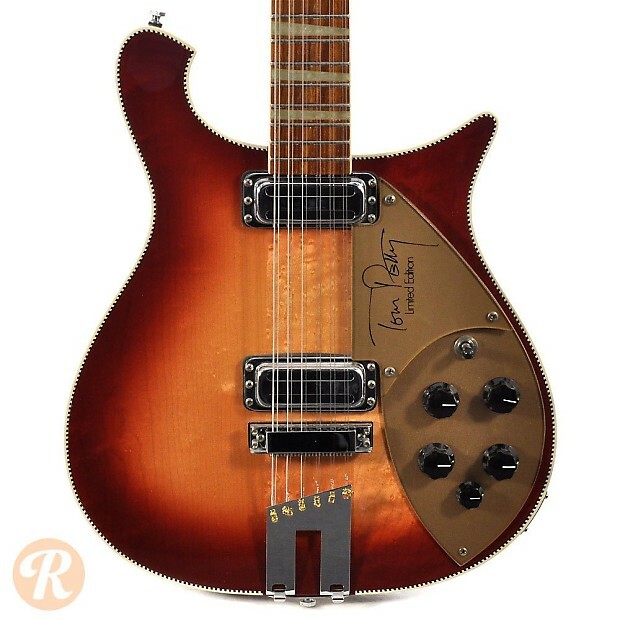 Built to the specifications of Tom Petty, this signature Rickenbacker 660-12 was released with an array of deluxe features in a limited run of 1000 from 1991 to 1997. 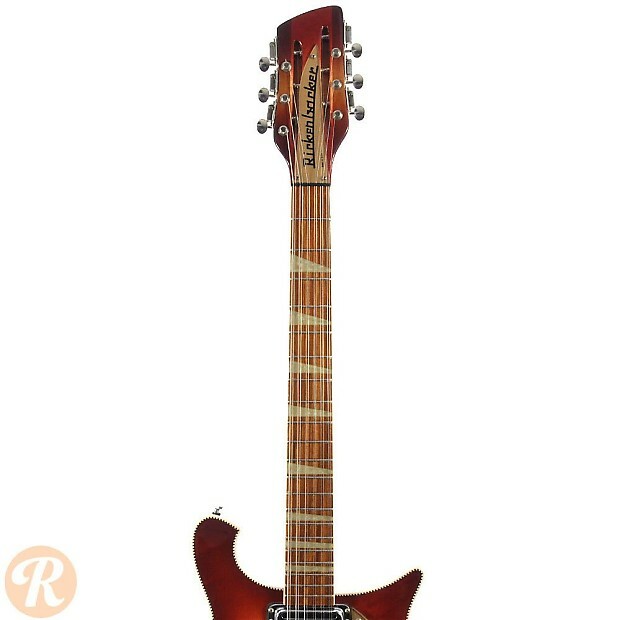 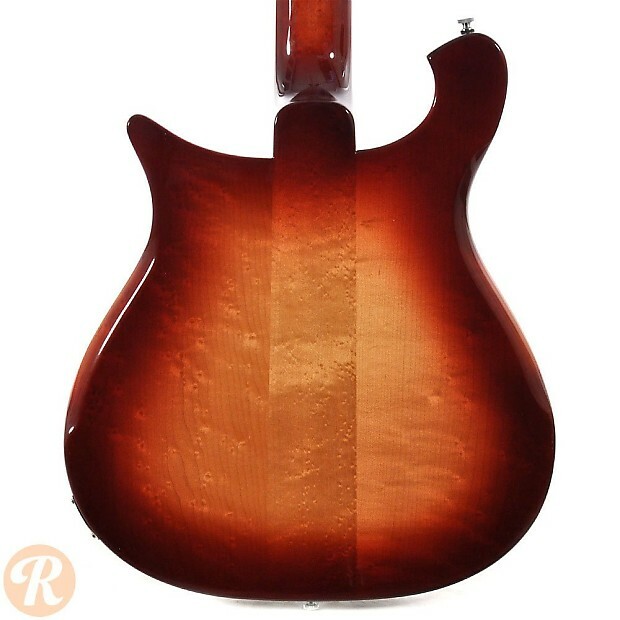 The Tom Petty 660 is actually the first 660 entry in the iconic 600 series, and would be followed by a normal production 660 12-string in 1998. 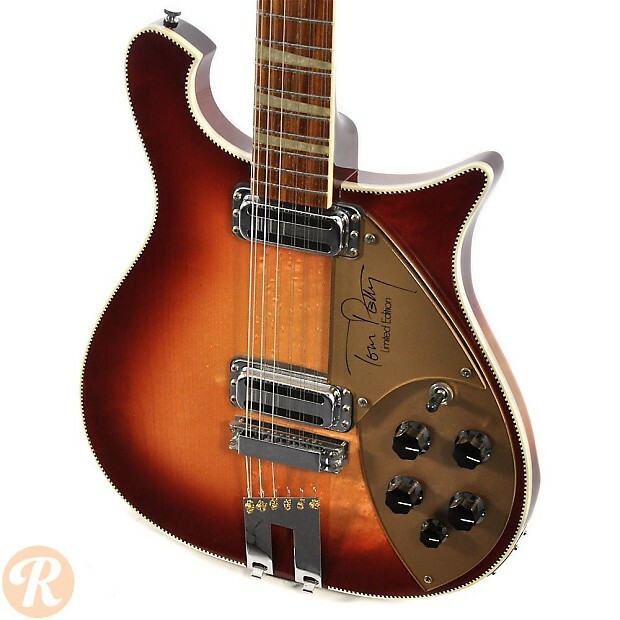 The Tom Petty edition is distinguished from other 600-series 12-strings by two "Toaster Top" humbuckers, a fancier slanted plate tailpiece, as well as Tom's signature on the pickguard. 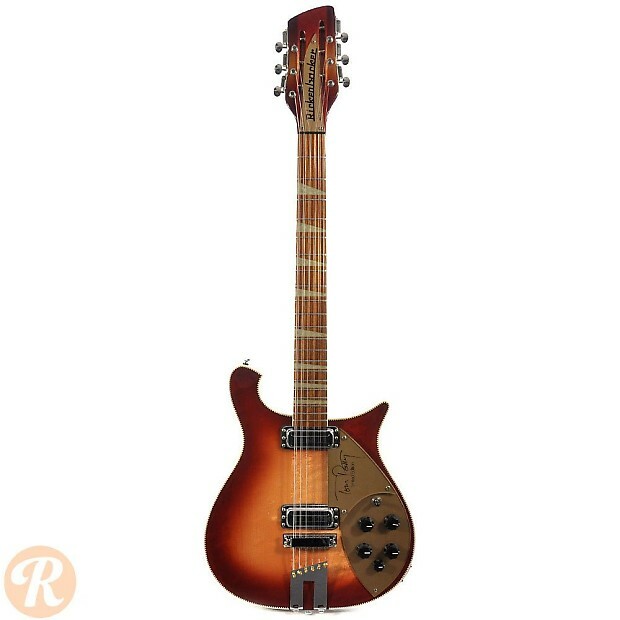 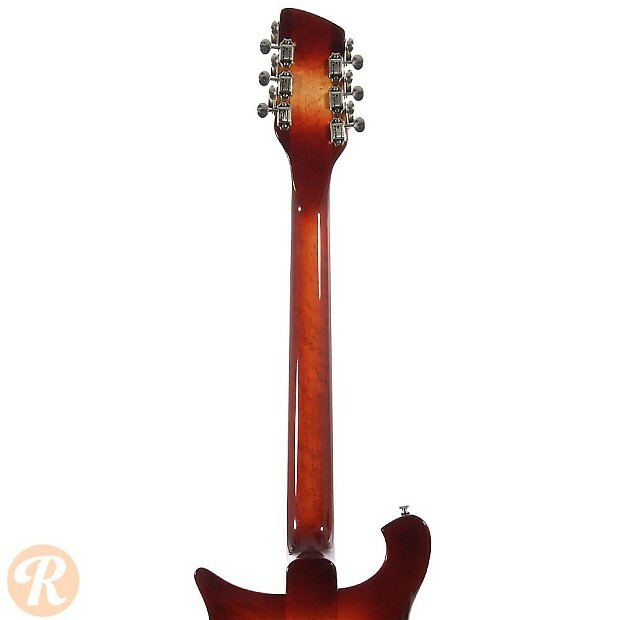 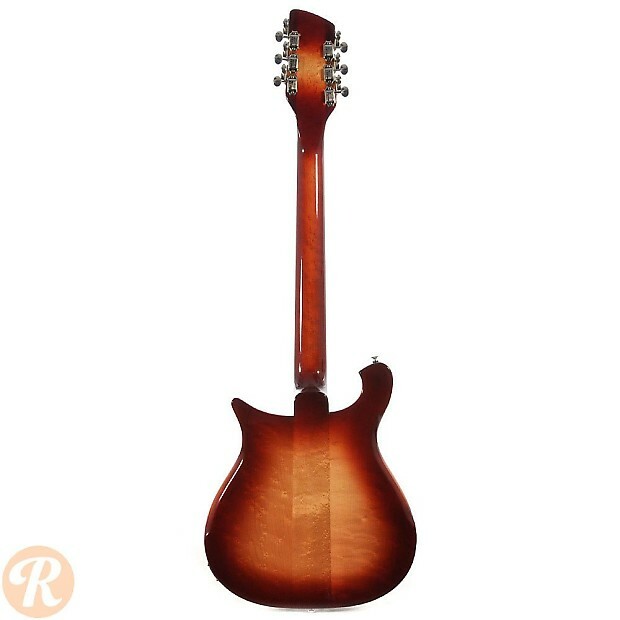 As the first 12-string 660, this guitar is of great interest to Rickenbacker collectors as well as fans of Tom Petty, so the value on this American Girl won't be free fallin' any time soon.